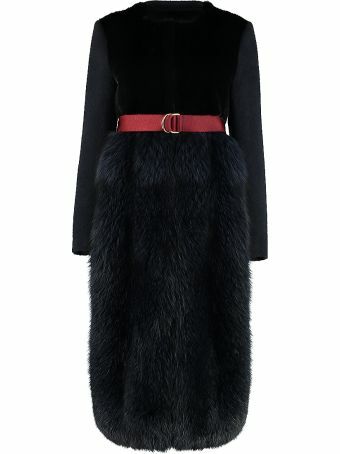 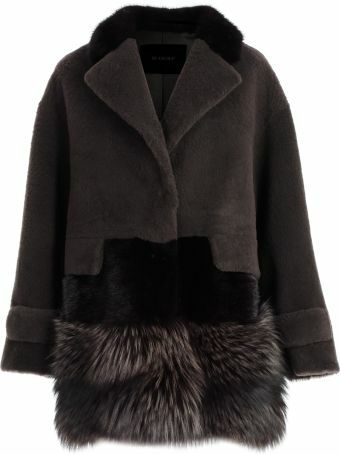 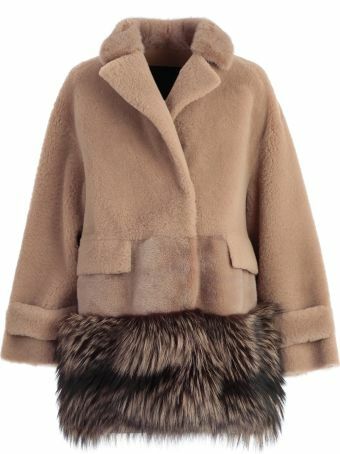 BLANCHA, founded by Italian designer Luca Biancalani, specializes in fine fur coats and accessories. 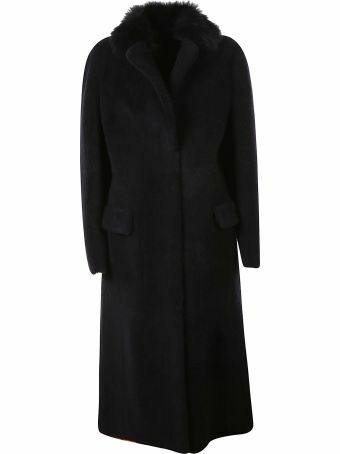 The brand seeks to reinvent elegant outerwear as an everyday piece. 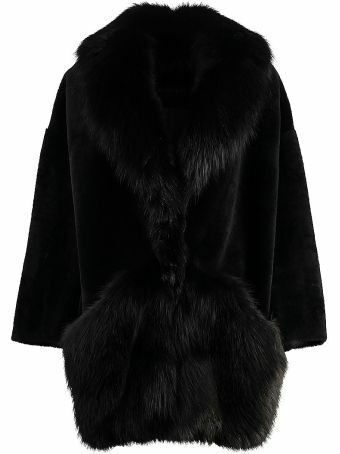 These exotic furs are meant to be a wearable wardrobe staple, not something to be saved for a special occasion.